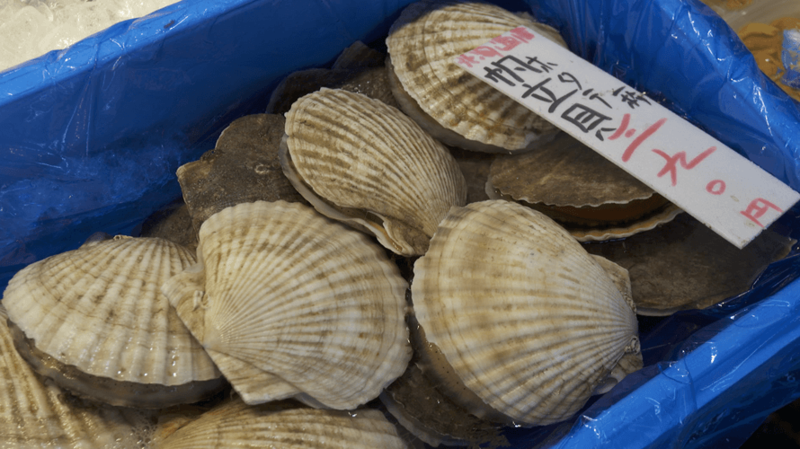 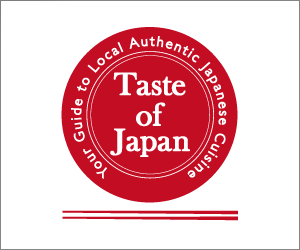 Uncover the culinary secrets of the rugged, wintery northernmost island of Japan. 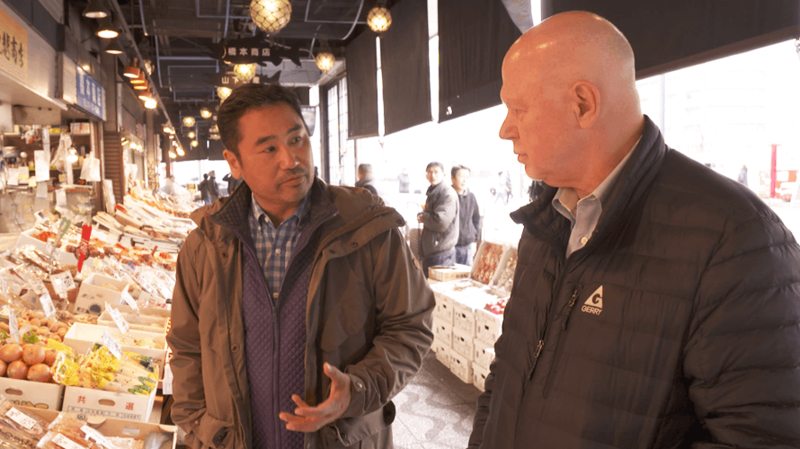 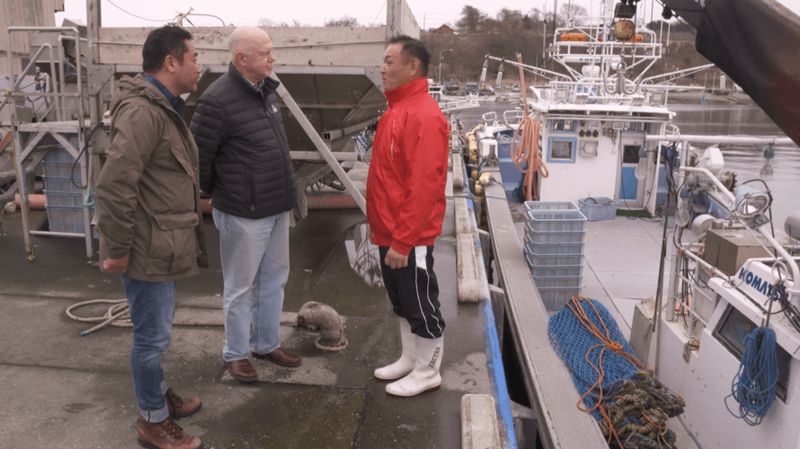 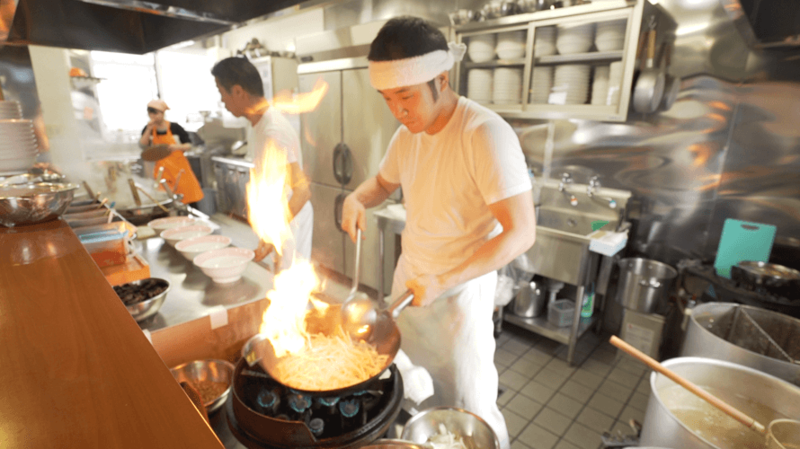 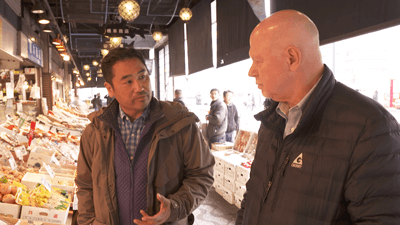 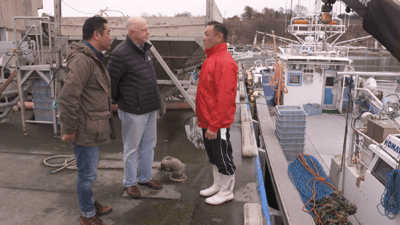 Join Rudy Maxa and Washington, D.C. restaurateur, Daisuke Utagawa as they tour Hokkaido in search of the foods this snowy region is famous for. 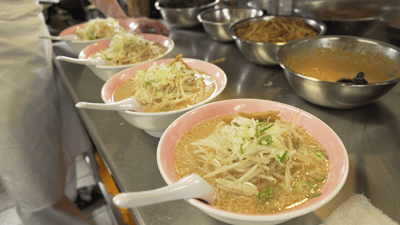 Sapporo is practically synonymous with ramen. 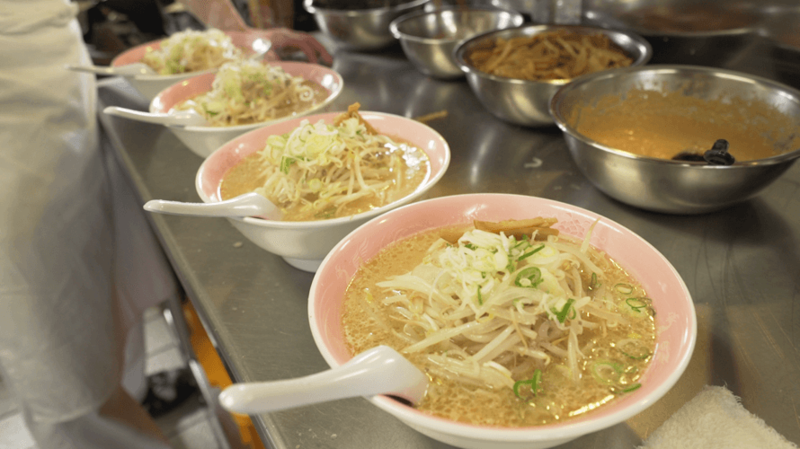 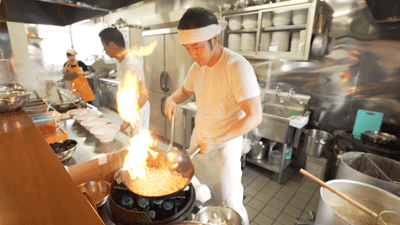 From the flour mill to the noodle factory to the restaurants where only slurps are heard, Maxa and Utagawa dive into this bowl of flavor. 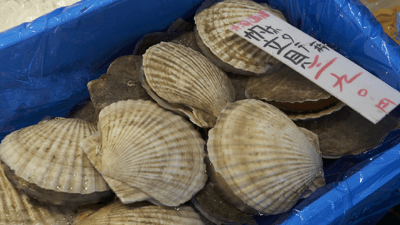 Yams, scallops and whiskey round out the meal as does the stunning landscape with its many hot springs, lakes, volcanoes, and seaside towns.